Glaring Stat of the Night: Emeka Okafor alone, matched the Raptors on the offensive glass with 12 offensive boards. The Hornets had a total of 19 offensive rebounds which led to 15 points. Where the game was won.....or lost: It came down to a couple of Amir Johnson possessions in the closing minute where Amir couldn't convert down low. The officials had a few questionable calls in the fourth quarter as well, and these calls weren't in the Raps' favour. Andrea Bargnani struggled, shooting 4 for 17 from the field for just 11 points. 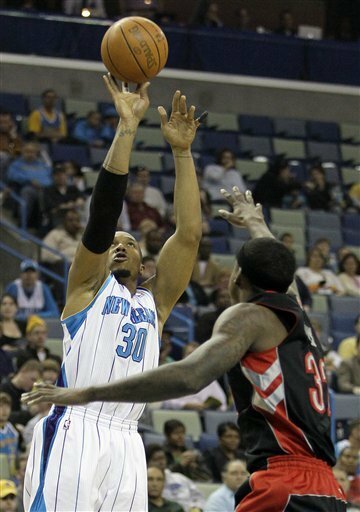 The Raps had a tough time with the New Orleans bigs with David West and Emeka Okafor combining for 40 points and 26 rebounds. David West had the final four point for the Hornets, sealing the victory. It also didn't help that the Raps were shorthanded seven guys including Linas Kleiza who was out with the sore knee. The Raps are now on a tough road trip...and with 6-7 guys inactive, it's going to be a tough stretch. It's the halfway point of the season and the Raps are on pace for 26 wins. The Bright Spot for the Raps: Ed Davis had the double double with 11 points, 12 boards and two blocks. It was his third double double of the season. 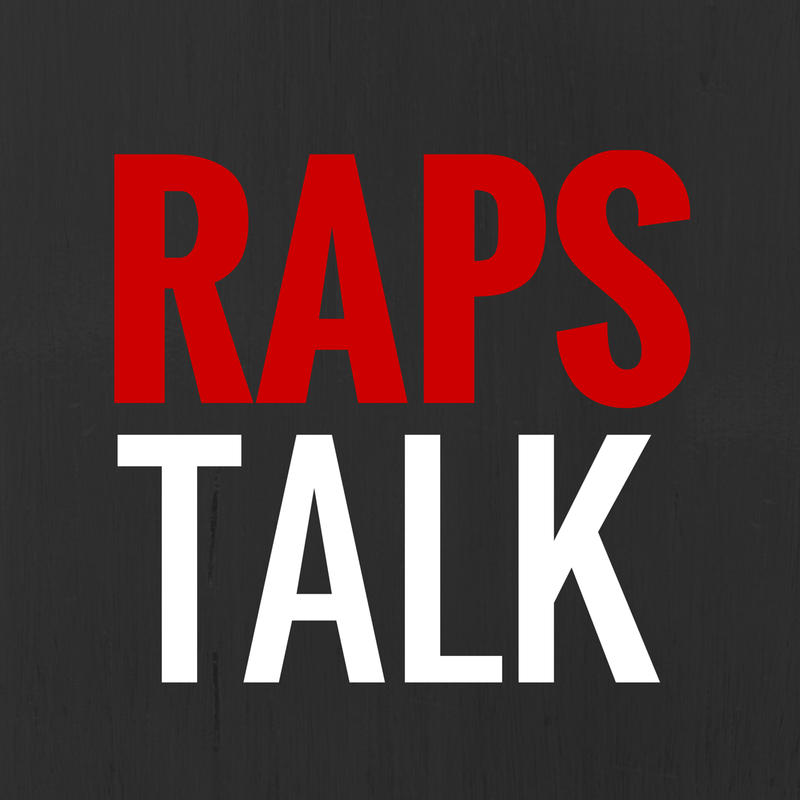 Young Onez Watch: DeMar continues to blossom offensively, scoring 23 points for the Raptors. Amir Johnson had a good all-around game with 17 points, 8 rebounds, 3 steals and 2 blocks. Sonny Weems was a DNP. What's up next? Raps have three of the toughest teams in the league, @San Antonio, @Orlando and @ Miami. Good luck.